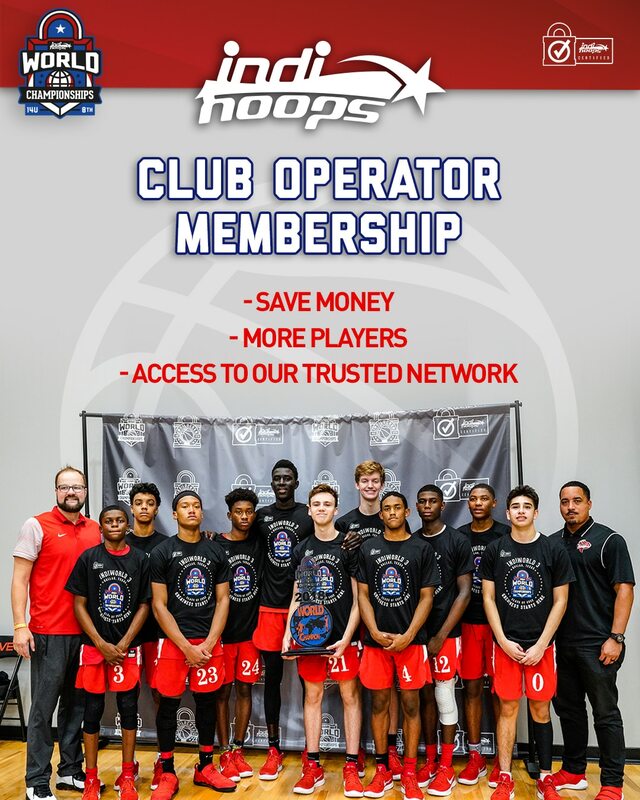 SA Hoops ELITE is a program designed to develop student athletes on and off the court. Our objective is to build a player from the ground up and provide them with the best guidance and skill development we can. The programs Head Coach, Javasse Kearney, is a polished coach and instructor, with over 15 years of Coaching experience at every level. We have a structured program with great support, coaching and operations ran by Rudy Herrera and Mark Brown. SAHE is not just for the elite basketball player, it is for ALL student athletes who have a desire to improve their game and play at a high competition level. Going into it's third year of existence, SAHE has slowly began to make a name for itself and will continue to grow and help as many student athletes as we can in our community. We take pride in the principles of our program: Education, Leadership, Integrity, Teamwork, Excellence! (ELITE) Please follow, join and we thank you for all the continued support.